Win 3 Nights + Airfare to Puerto Vallarta! Puerto Vallarta is one of the most romantic places on earth. And one of the best destinations of the world in which to get married. Puerto Vallarta offers a unique combination of classic Mexico world-class resorts, the majestic beauty of the Sierra Madre Mountains and the spectacular Bahíade Banderas, the world´s 7th largest bay. This beautiful city has become the perfect setting in which to celebrate love with a unique and unforgettable wedding, honeymoon or anniversary. 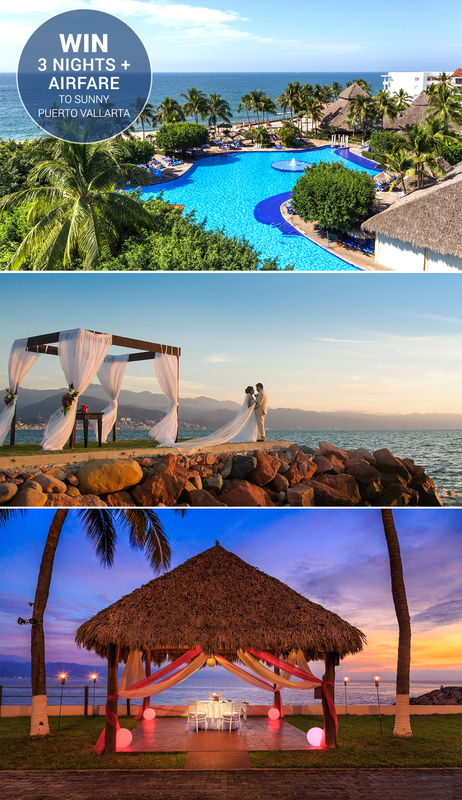 Whether planning an intimate affair or a relaxed, barefoot day on the beach, a wedding or honeymoon in Puerto Vallarta will leave you with beautiful memories for your lifetime. 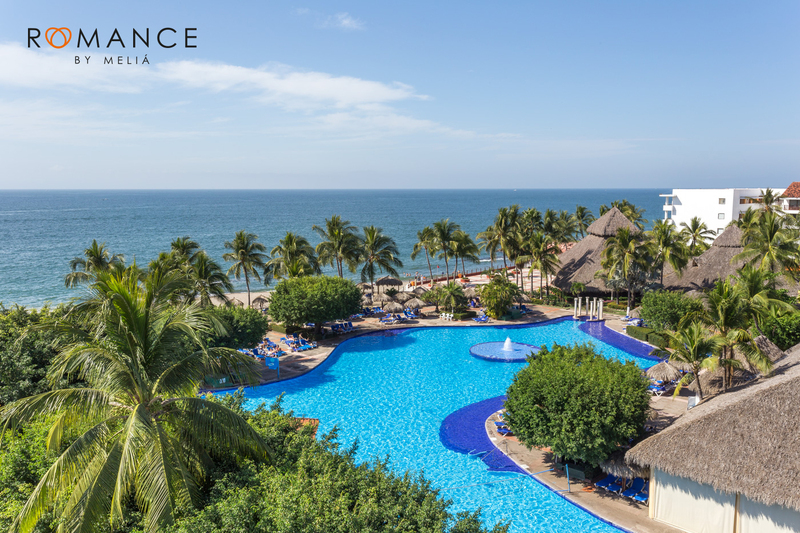 Enter below for a chance to win a a 3-night stay for 2 at the Meliá Puerto Vallarta All-Inclusive Resort. This package includes two tickets in economy class from any airport in the US, plus an all-inclusive plan to make sure you and your companion are completely stress-free. Giveaway ends August 31, 2016. Winner announced September 21, 2016. Approximate retail value of prize: $3,000. Tips, meals outside of the hotel, transfers, or local transportation is not included. Entry is open to legal residents of the contiguous United States. By submitting, you agree to the Giveaway Terms & Conditions.